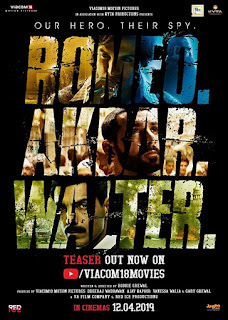 Romeo Akbar Walter (RAW) starring John Abraham, Mouni Roy, Jackie Shroff, Suchitra Krishnamoorthi & Sikandar Kher had got approx 2000+ screens across India. Robby Grewal's Directional venture Espionage Action Thriller Romeo Akbar Walter (RAW) is a good budget movie. Romeo Akbar Walter (RAW) Should cross 45.00 Crore to be called a hit and it will be considered average if crosses 35.00 Crore. 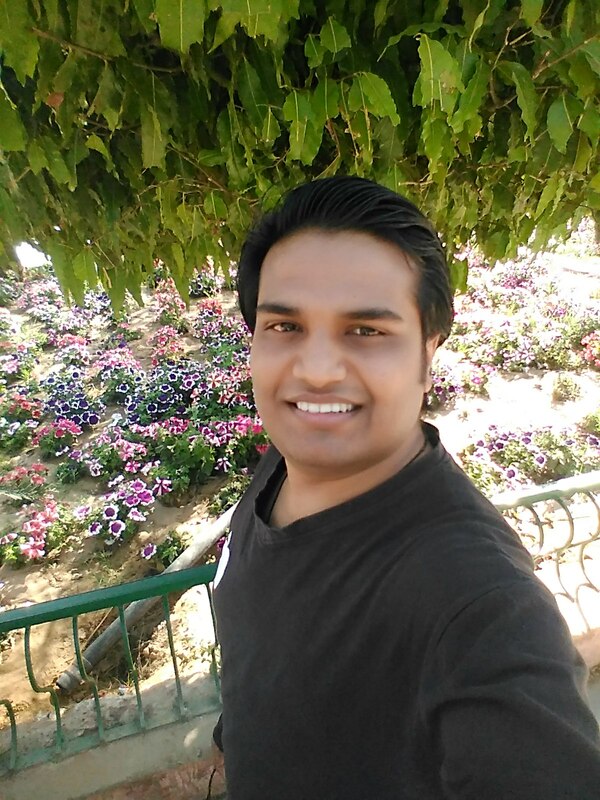 No Comment to " Romeo Akbar Walter Movie Budget, Screens & Box Office Collection India, Overseas, WorldWide "